METAL KEY. 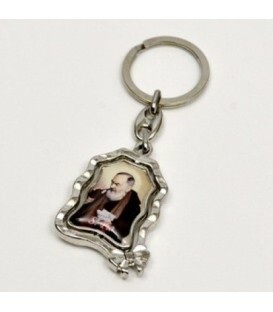 PENDANT OVAL IN LEATHER WITH PICTURE REPRESENTING PADRE PIO AND, ON THE BACK, REPRESENTING IMAGE OF SANTA MARIA THANK YOU. 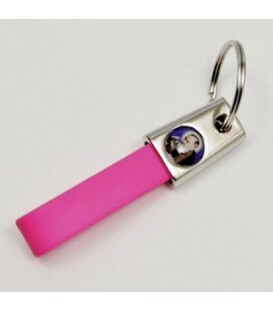 METAL KEY. 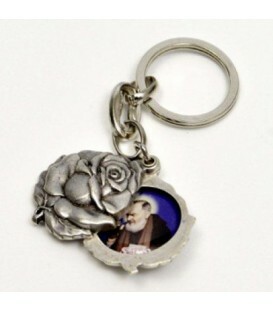 PENDANT OVAL STEEL PRINTED IN FOUR OF RESINATED 'IMAGE REPRESENTING PADRE PIO AND, ON THE BACK, REPRESENTING IMAGE OF SANTA MARIA THANK YOU. 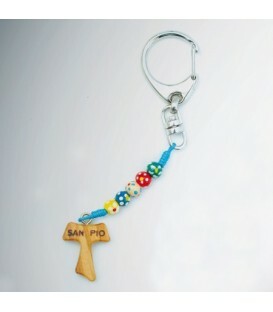 Metal key ring and rope strap. Swivel pendant in olive wood. 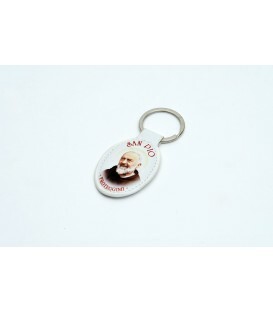 Image depicting Padre Pio and back printed inscription "San Pio". 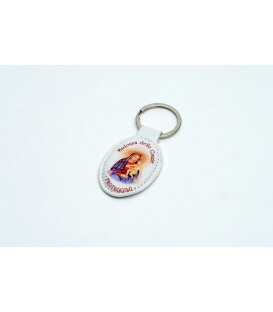 Silver metal keyrings with prints in full colour image depicting resin Padre Pio and back image depicting Santa Maria delle Grazie. 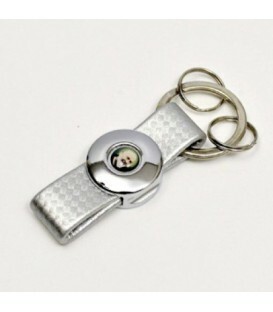 Swivel pendant. 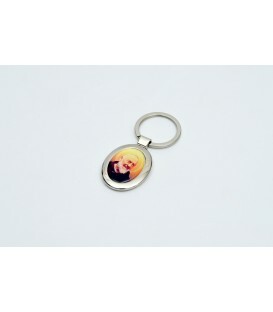 Silver metal keyrings with prints in full colour image depicting resin Padre Pio and back image depicting Santa Maria delle Grazie. Rose shaped pendant. 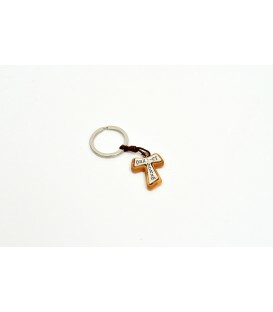 Metal key ring with leather strap. Print on circle shaped resin, process the image depicting St. Pius. 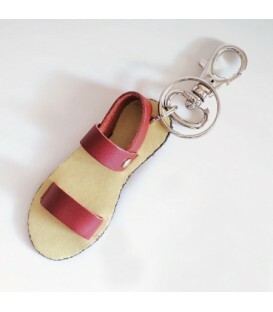 Metal key ring with leather strap. 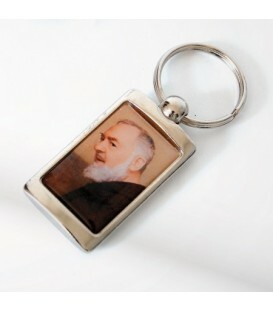 Printing, on shaped rectangle in resin, process the image depicting Padre Pio and engraving on the back hot with inscription: "Friars Minor Capuchin-San Giovanni Rotondo (FG)". 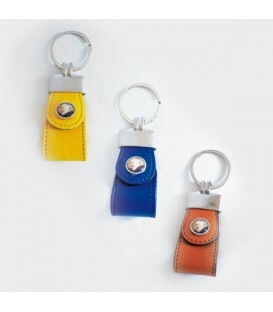 Metal key ring with leather strap, closed with button. 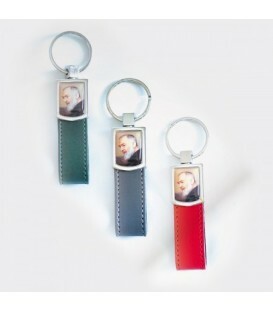 Round four-colour printing image depicting resin Padre Pio and engraving on the back with hot text: "Friars Minor Capuchin-San Giovanni Rotondo (FG)". 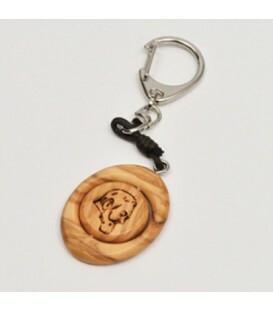 Metal key ring and strap with ten rosario dry seasoned wood. Formed by round-shaped processed grains and elastic ligature. 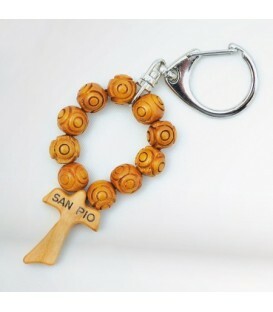 Tau in olive wood with inscription: "San Pio".